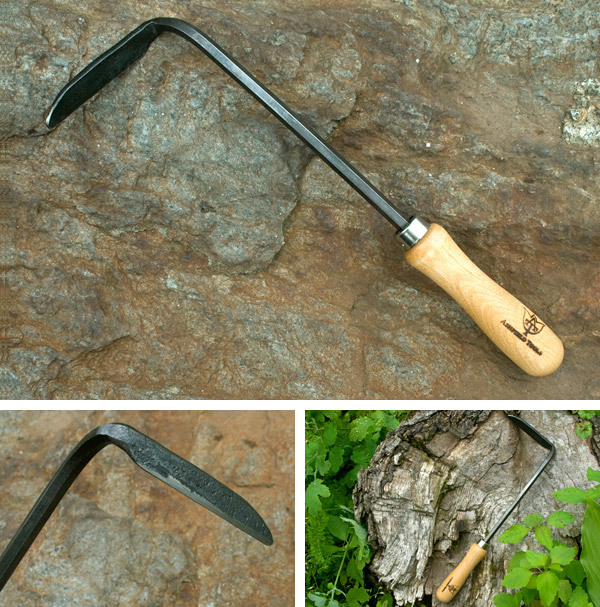 We are a small company located in New England offering a line of hand-forged garden tools. 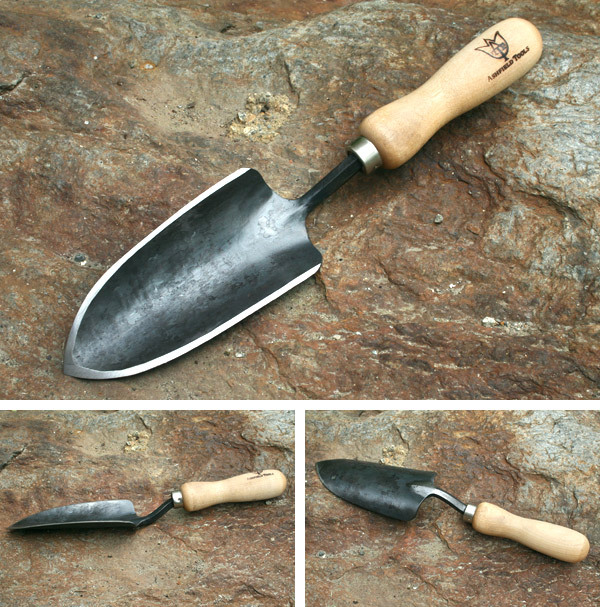 Ashfield Tools are high quality, handcrafted tools made from locally supplied materials. 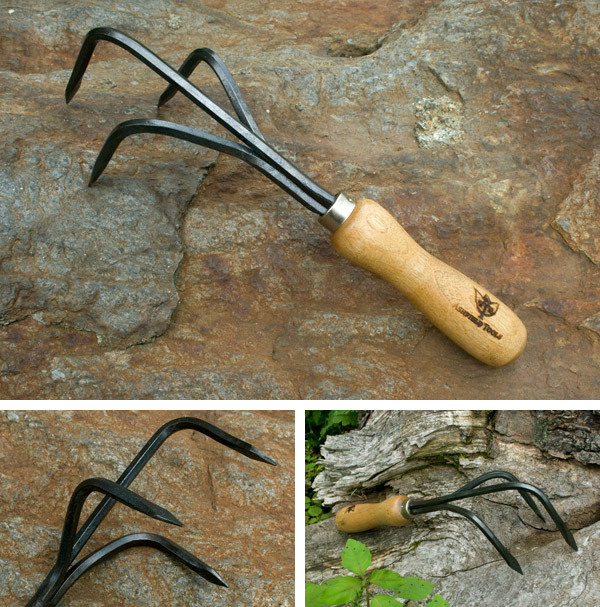 Each tool is hand-forged with high-carbon tool steel. 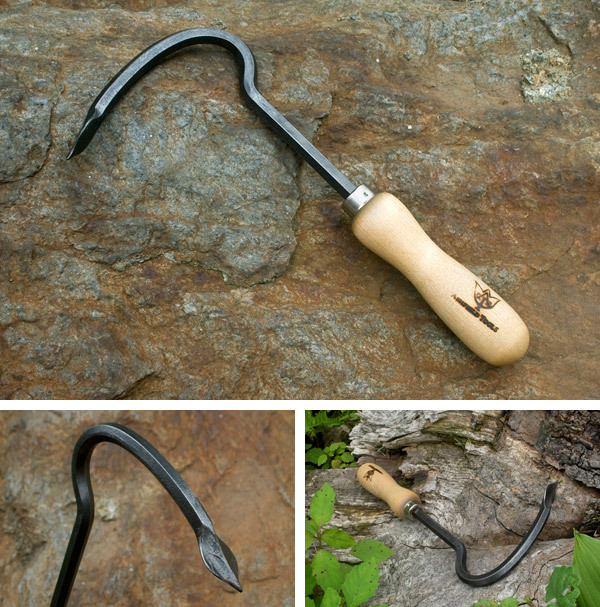 The birch handles we use are made in Maine. 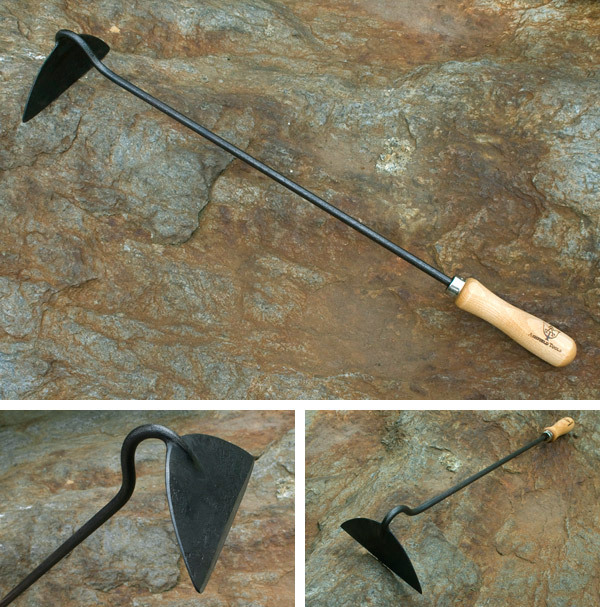 Ashfield Tools are sturdy and long-lasting, designed to work well and enhance the gardening experience. We are interested in your thoughts and feedback. We strive to make the best product possible, and we stand behind our work. Look for our products at local Pioneer Valley farm and garden retailers in Massachusetts, or shop at Etsy. Contact us at nedjamesmetals@gmail.com. Ashfield Tools was founded by Ned James. 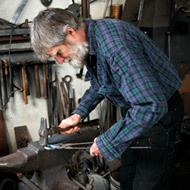 Ned began blacksmithing and tinsmithing during the late 70’s at Old Sturbridge Village and then started his own shop in the early 80's. His custom architectural pieces and museum restoration work are known for the quality of craftsmanship and attention to detail. For more information and to see examples of Ned’s work, visit nedjames.com.